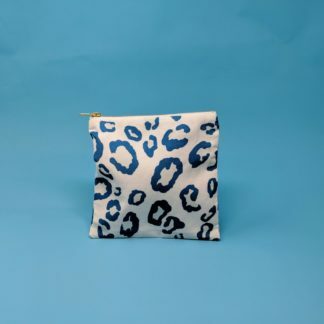 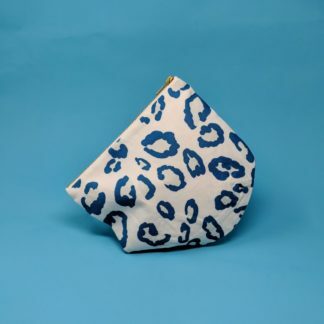 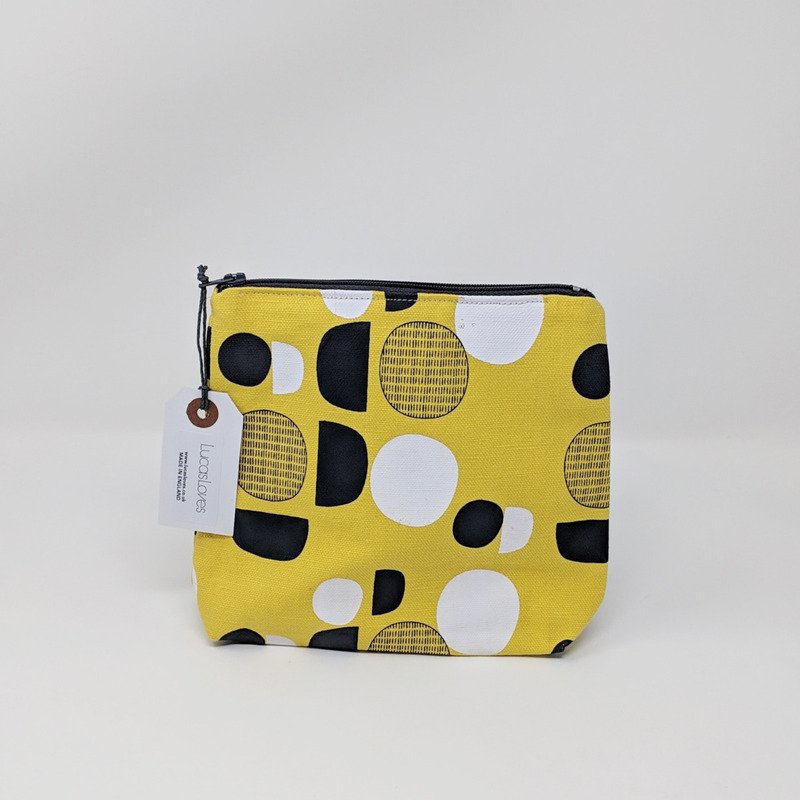 A hand screen printed pouch that is versatile in use. 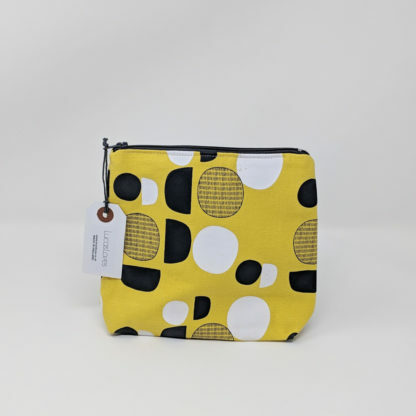 Use it for your cosmetics, for keeping all of your everyday essentials together (keys, phone, change) or stationary. This is an original design that has been handprinted onto 100% organic cotton canvas, using water based inks. 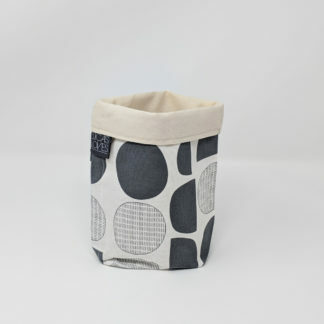 The bag is then hand sewn to include a natural cotton calico lining and grey zip. 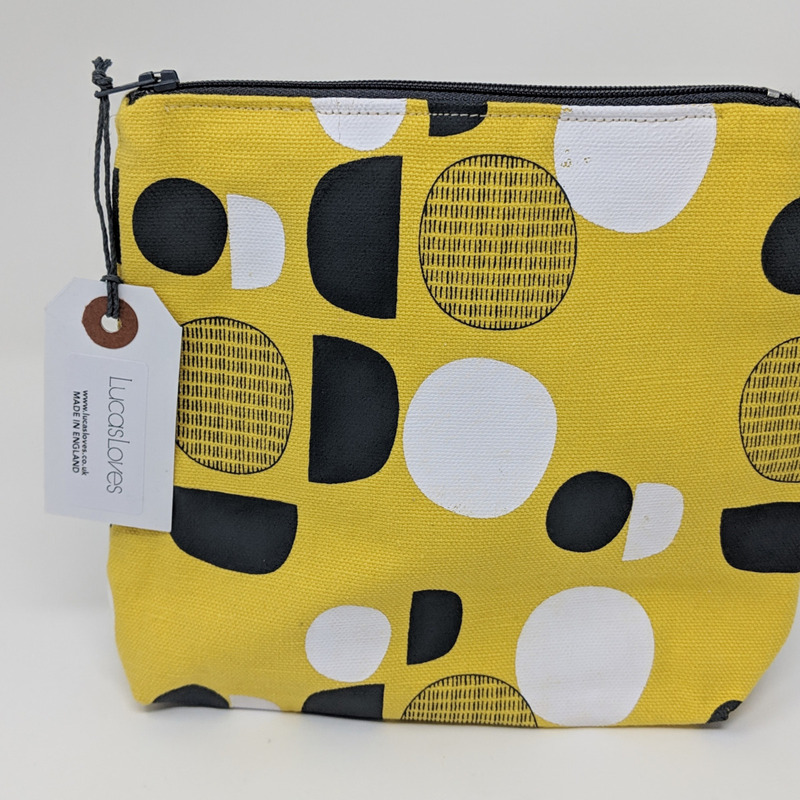 Designed, printed and hand made in the UK.